With this course, it’s almost as if you have your very own language tutor at your beck and call. Take it with you wherever you are and have a quick listen to one of the lessons whenever you find yourself with three minutes to spare. You will be amazed at how much your language skills will develop after just a few minutes a day of study. 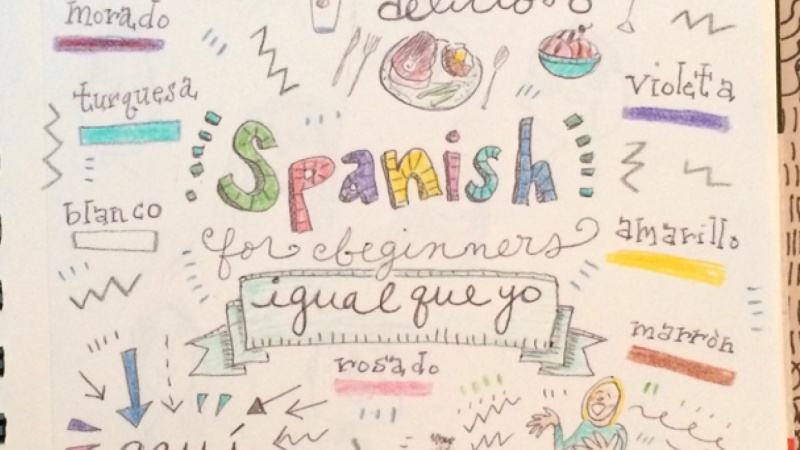 You will start to learn the Spanish language in a simple, logical and fun way. You will learn a variety of words that you will learn to put together to form sentences that will be useful in any visit to Spain or Latin America, and you'll learn how to put the words together to form sentences, saying exactly what you want. To practise your new Spanish vocabulary, what I've done is included some translations in the lesson videos. Additionally, you can start to think of your own sentences in Spanish. The more sentences you think of, the easier it will be when you go to a Spanish speaking country; you'll have already prepared things say.